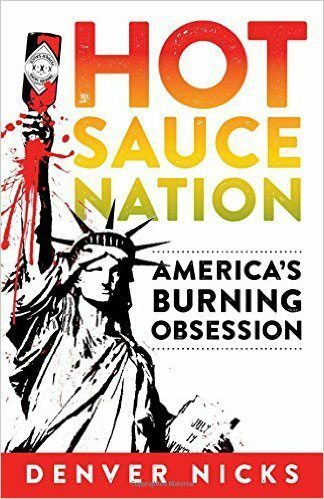 Journalist Denver Nicks is a gifted, superb writer with some fine humor in his book Hot Sauce Nation. It’s filled with stories, most real but some imagined, and they are all very readable and entertaining. In fact, even if you wouldn’t touch hot sauce with a ten-foot pole, you will enjoy reading this book for its quality of writing. 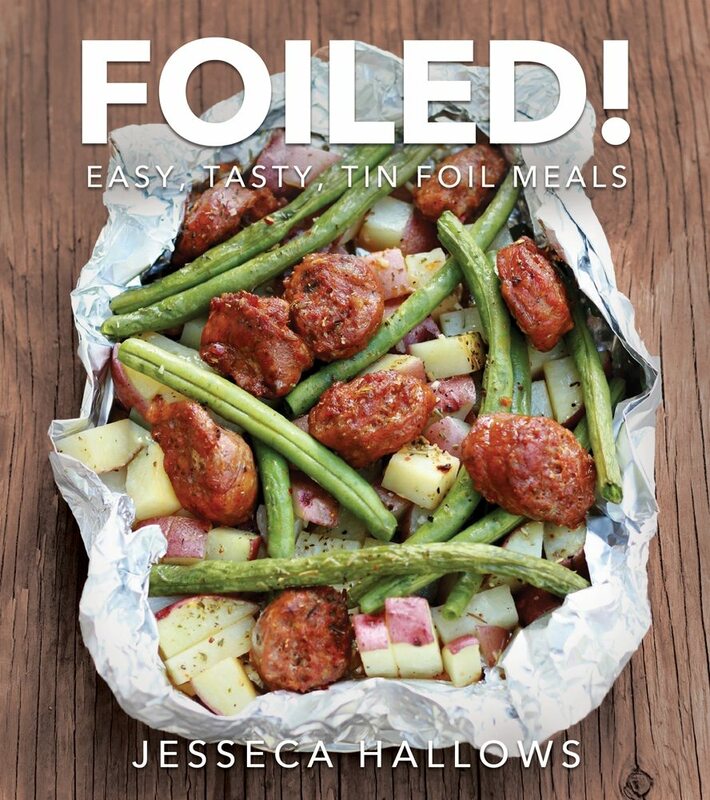 This is not a cookbook; we have no recipes–it’s all about hot sauces that have been immensely popular throughout America. Those who are unable to eat anything spicy cannot understand the pain/pleasure associated with having hot sauce on your food, but Nicks explains that with that to you. 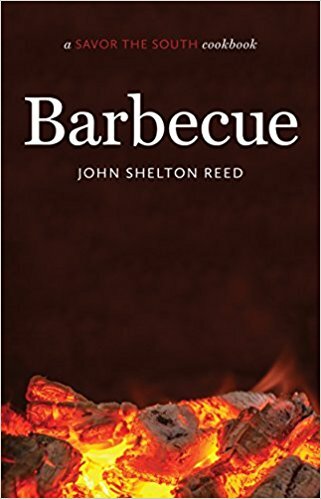 He did excellent research covering the subject of hot sauces, and with his many stories he draws his readers in. This book is much more than the history of chili peppers and hot sauces: it includes such unlikely subjects as politics and immigration, for example. 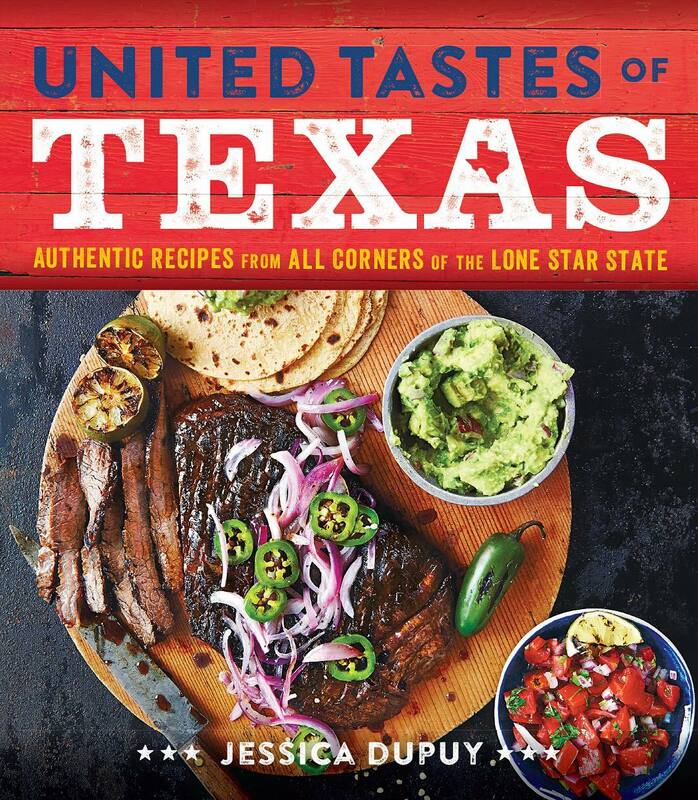 Each chapter starts with an interesting story leading into the main subject, such as the story of FYM Hot Sauce and how majors like Frito-Lay incorporated spicy sauces into their products, etc. There are no illustrations besides eight pages of bound-in photos in center.